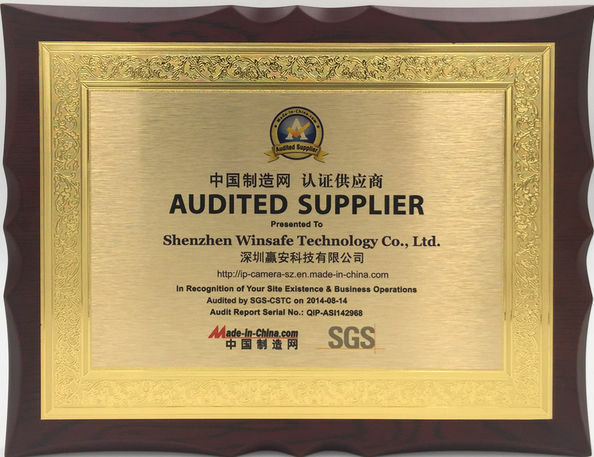 Founded in 2002, WINSAFE Technology Co., Ltd .is a private high-tech entity specializing in CCTV cameras in China. We supply high-quality products, including PTZ Video Camera,Rugged PTZ Camera, ATM Pinpole IP Camera, Audio Microphone, Home sucurity Wireless IP camera and so on. 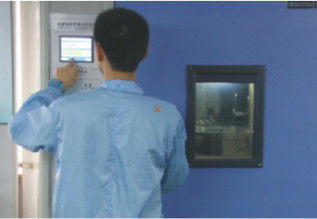 The Company owns a 3,000 square meters factory with 200 employees, which includes over 40 R&D engineers majoring in video motion tracking, video analysis, face recognition, HD and IP tech etc. 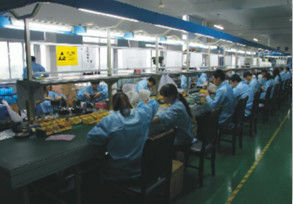 With 16-year industrial experience and 6-month promotion of new technology, we sincerely hope that our customer can get the best products from us. 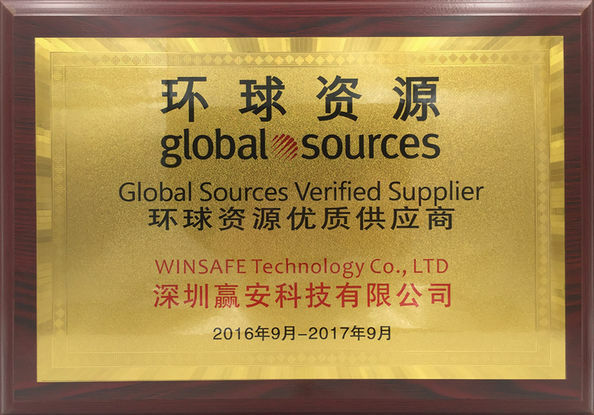 To expand the market, with CE/FCC/RoHS and ISO9001 certificated, WINSAFE Technology Co., Ltd becomes more professional to provide better service and get more chance from customers. 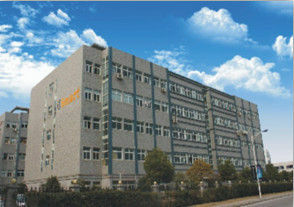 Our products are widely sold with warm acceptance from our distributors all over the world. And we have rich export experience in many countries, like USA, Canada, Mexico, UK, German, Switzerland, Italy, Spain, France, Japan, Vietnam, Indonesia, Malaysia, Singapore, etc. We develop & manufacture cost-effective products by understanding completely what users need and keep our cooperated partner satisfied. 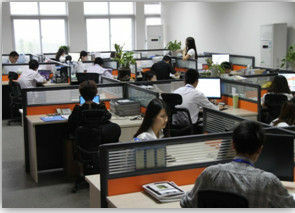 Meanwhile, OEM/ODM service is provided. 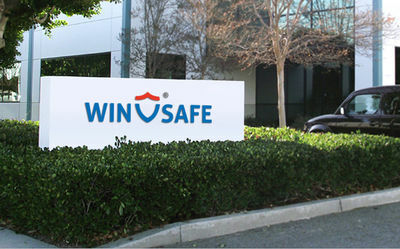 WINSAFE have two branches in China, one is our Hangzhou factory located, one is Shenzhen overseas sales Team.